fold it in half and put back in your pocket. 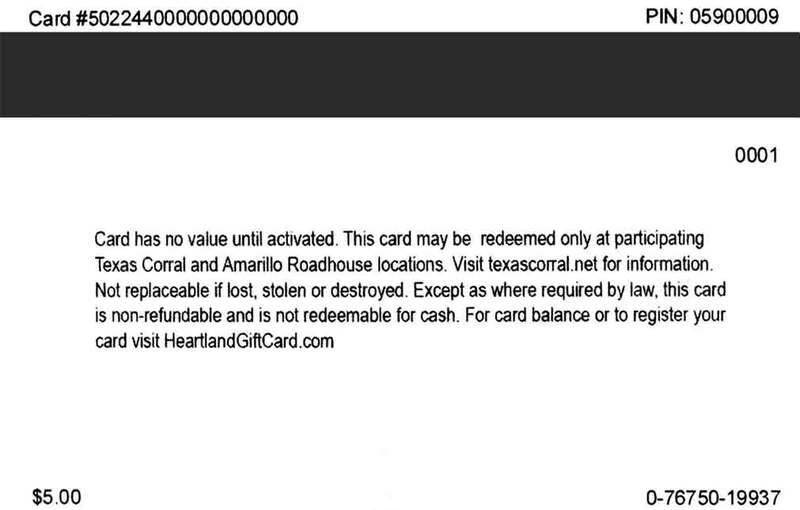 You can always check the balance of a gift card in one of our restaurants; however, some balances can be checked online. Find the card back that matches your gift card for more ways to check its balance. 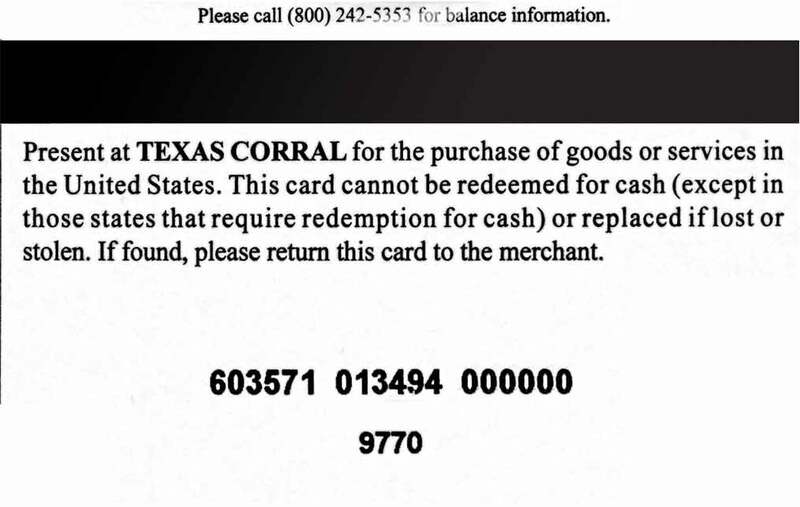 The telephone number on the back of this card is INCORRECT. 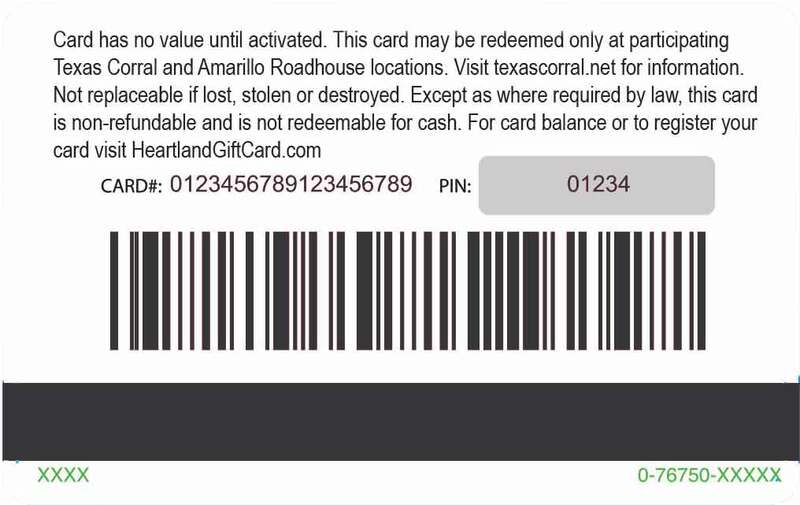 It does not connect to the correct gift card system. Please stop by one of our restaurants for an accurate balance. 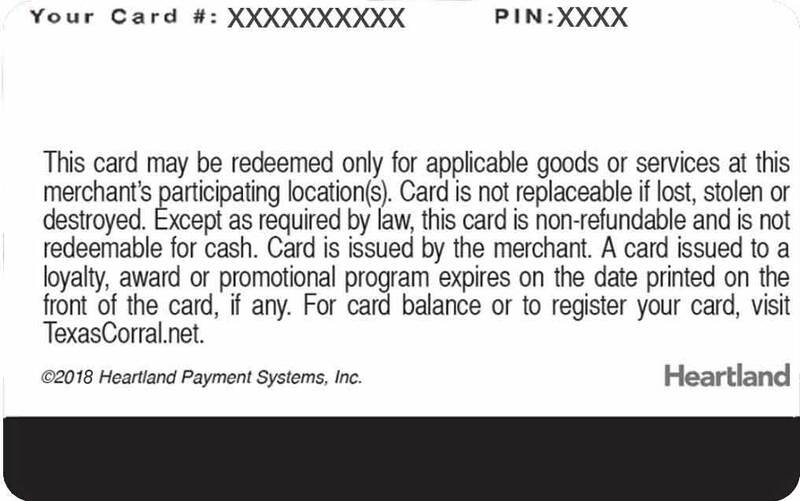 Online balance inquiry is not currently available for this card. Visit one of our restaurants!